Vote for Niagara’s Worst Road for a Chance to Win! 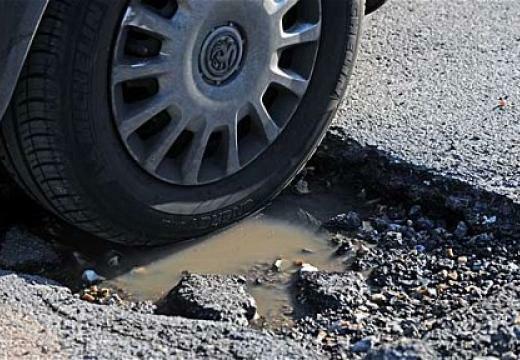 Each year CAA asks for your input on the Niagara Region’s worst roads. Bad roads can mean different things to different people! Whether there are too many potholes, traffic congestion that is out of control, or pedestrian and cyclist safety issues , the CAA here in niagara wants to make sure that your voice is heard and that the local municipalities get the information so that changes can be made in the future. (Niagara’s highest voted worst road from last year was Queenston Street and the city has announced it will be getting a facelift starting May 8. Other major road work will be done this year on Lakeshore Road, Glendale Avenue by the Pen, and the 406 overpass on Geneva Street). Vote in this year’s campaign to be entered into a draw for your chance to win 1 of 3 $100 Kelsey gift cards, and the grand prize – Gas for a Year – valued at $2500 in Petro Canada Gift Cards! Cast your vote to help pave the way to safer roads! To vote CLICK HERE. VOTING ENDS MAY 1, 2017.